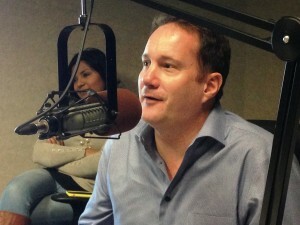 Looking to sell your house in Corpus Christi quickly? Texas Home Offers of Corpus Christi will buy it in 7 days! Call us at 888-523-1005 or fill out the form today for a free no-obligation offer. We will get back to you right away with a fair offer – and we pay cash! No fees, no agents, no waiting! We don’t belong to a distant, national company – we are a local team based right here in Corpus Christi and are proud to serve the communities of Kingsville, Alice, Flour Bluff, Oslo, Tuloso-Midway, Calallen, London, and Nuences County. From Mirador de la Flor to North Beach and beyond, Texas Home Offers knows Corpus Christi and loves helping its people sell their homes for cash. We provide solutions for anyone looking to sell their home as-is, sell an inherited house, sell a house in a divorce, or those who need help in a foreclosure. We buy Corpus Christi houses in any condition – just they way they are. No need to clean it up, make repairs, or empty it. Avoid agent fees, staging costs, open houses and other hassles. Because we pay cash, we can close in as little as 7 days! We pledge to make you a fair, firm offer – all you have to do is contact us. There’s nothing to lose. We will do everything for you to make the process simple, fast, and hassle-free. 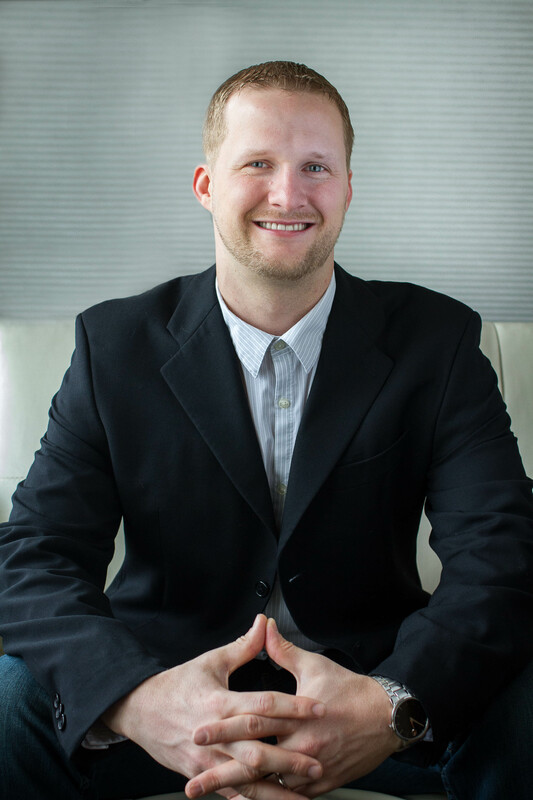 When you need to sell your house quickly without the hassle of delays, agents, commissions and fees, Texas Home Offers of Corpus Christi is your best choice. You can trust our team of local, qualified professionals to help you through every step of the process. We have successfully partnered with thousands of homeowners just like you who are looking to sell quickly. 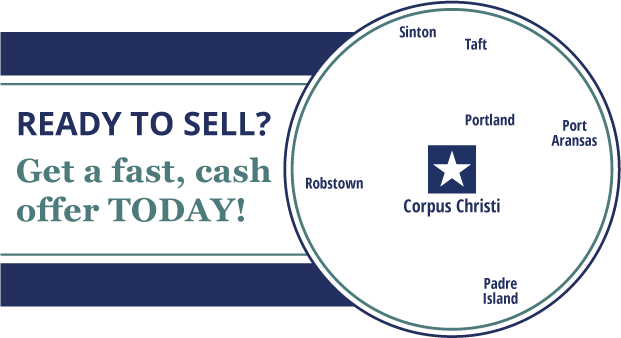 If you have a home you need to sell, our Corpus Christi team is at your service. There is no out of pocket cost to you. You won’t have to pay closing costs, real estate agent commissions, or any other fees. If you’ve never sold a house before, inherited a house, are falling behind on your payments, or are facing foreclosure, we will find a solution that meets your needs. Avoid the stress of scheduling with agents and potential buyers, drawn-out negotiations, and having to clean up a property that may be in need of some care. Don’t worry about having to fix issues with your house – we buy houses of all shapes and sizes, in all kinds of conditions. We want to work with you! At Texas Home Offers of Corpus Christi, we take the worry out of the process. With a simple, fast offer you can decide what is right for you. In the end, you receive cash for your house and the freedom to move forward. We answer all of your questions and address all of your needs. Why go through any stress when you can depend on us to partner with you every step of the way? We have purchased hundreds of houses throughout the Corpus Christi, TX region with a solid reputation for excellence, integrity, and value. As a trusted local house buying resource, you can turn to us when you are ready to sell. Instead of listing your house among the thousands of others in the general real estate market, waiting for a buyer, and undergoing stressful negotiations, Texas Home Offers of Corpus Christi can provide you with a simple, fast solution to benefit your situation. Don’t delay – get an offer on your house right away! Simply call our friendly staff at 888-523-1005 or fill out the form for a fast reply. We offer a settlement process that is easy and hassle-free. Best of all, there is no out of pocket cost to you – just real cash for your home. Texas Home Offers of Corpus Christi has helped hundreds of homeowners sell for a fair price swiftly and successfully, and we want work with you!